Rex is a three year old ball of energy, joy & a dash of mischief. He loves animals, playing with cars and bossing around his older brothers. He has the sweetest spirit & has brought immense happiness to our family. On December 10th, Rex was taken to the ER after complaining about left leg pain and not able to walk. What we initially thought were growing pains or a sprained knee, turned out to be a pathological fracture caused by a tumor. The next few days were a blur of tests, MRI/CT scans, biopsies and continuous bad news. 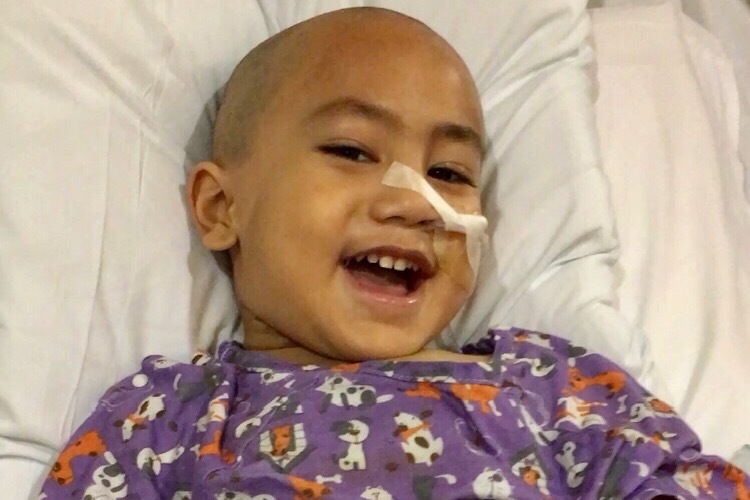 They discovered a second tumor on his adrenal glands & Rexy was diagnosed with High Risk Stage 4 Neuroblastoma. Neuroblastoma is a very rare cancerous tumor that develops in your adrenal glands. Rexy's Cancer has spread to most of his bones and bone marrow. He showed absolutely no symptoms that he was sick until his leg started to hurt. He quickly started Chemotherapy the day after Christmas & has numerous medical mountains left to climb. Needless to say it's been a trying time for all involved. 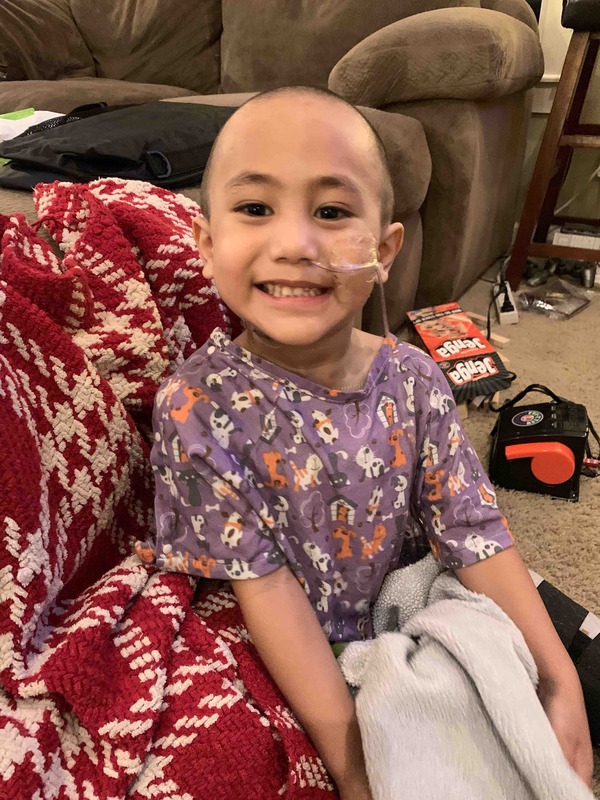 Rex’s treatment plan requires extensive stays in the hospital where he's admitted for five days to do Chemotherapy & has multiple weekly appointments to check on his progress. He is receiving wonderful care in Portland, but the constant 1.5 hour commute to the hospital has been financially and emotionally taxing. He needs full time care at home between chemotherapy sessions and while in the hospital. His parents Hyrum and Tiara, work tirelessly to make ends meet & provide for their three boys. 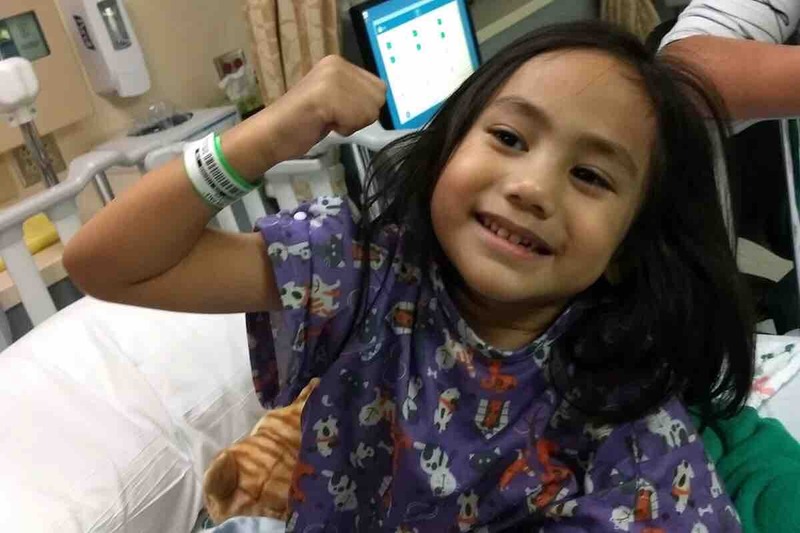 Due to the severity of his condition, Rexy needs his mom who is a RN to care for him full time. With the loss of one income, the hit for medical costs, keeping the family stable and not being able to work full time for a year, Rex's family is needing our support. He has a intense year ahead of him. 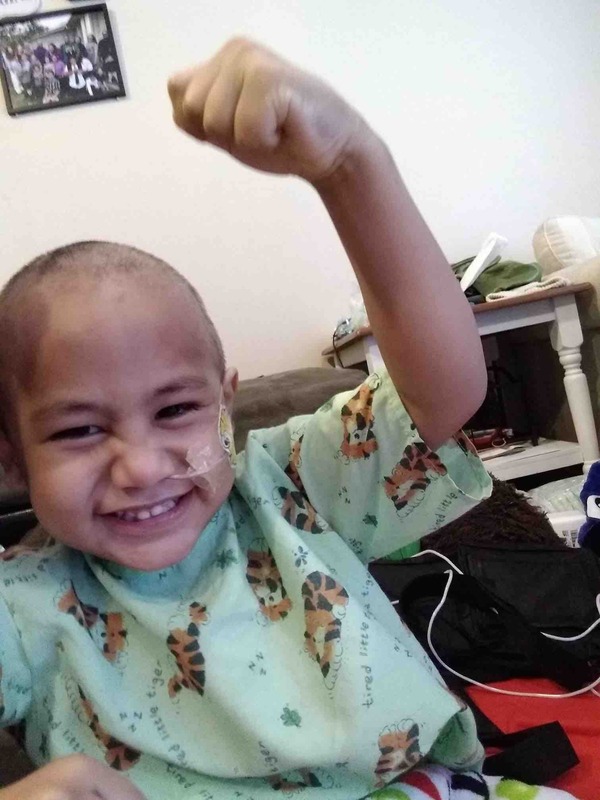 In addition to the Chemotherapy he will need surgery, radiation and stem cell transplants. His circumstances are a parents worst nightmare & has been heartbreaking for his entire family. Watching our beautiful little boy struggle with all these things has been devastating. 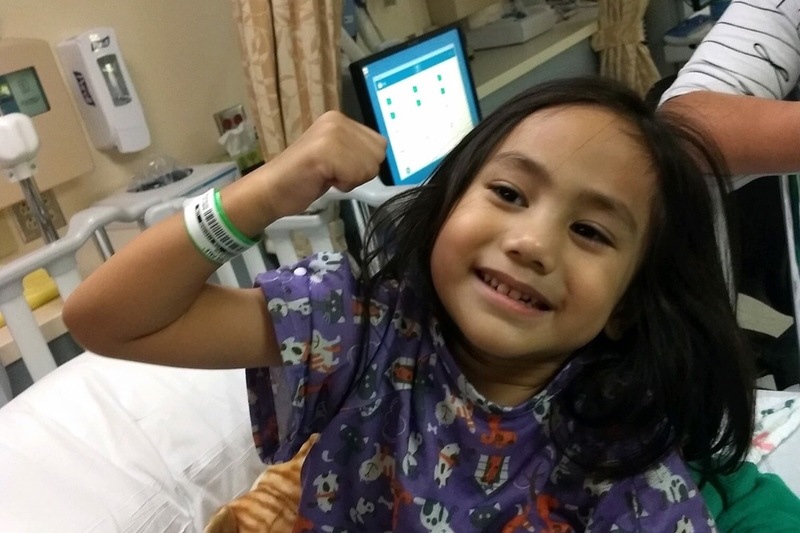 Rexy is a fighter & we humbly ask for your help so we can aide him in this fight. Whether it be help with meals, heartfelt prayers or a gracious donation we appreciate it. 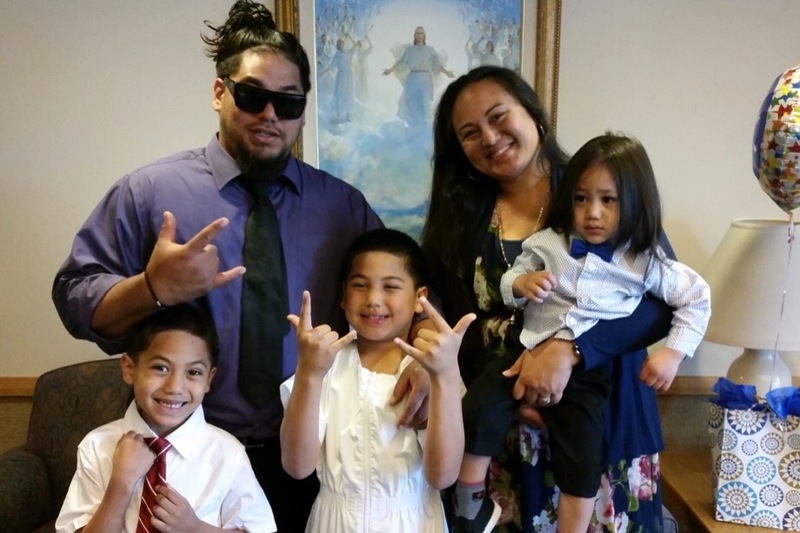 Ohana/‘Aiga means everything to us and we're trying to help Rex and his family through this trying time. 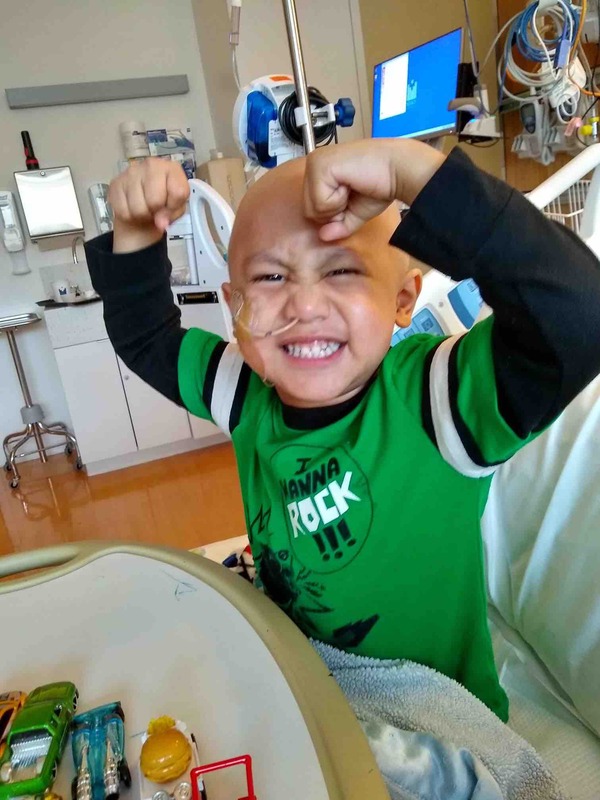 Update on Rex (taken from his parents FB page) “We're back in Portland for round 3 of chemo. Monday was his first day starting new chemo meds that are much stronger and have greater side effects. He seemed to handle it well except for his tube feedings at night which make him throw up. Other than that he greets everyone that comes into our room and instantly puts a smile on their face with his loud outgoing personality. We had a great 2 weeks home, fever-free which was amazing. We spent last week completing his stem cell harvest which was a success, seeing the orthopedic surgeon and did a repeat of MRI and MIBG scans. His orthopedist said the x-rays show his fracture healed but the jist of it is that he still can't walk and will need surgery to straighten his leg that is now misaligned. He exhibits no pain in his leg and still tries to stand, climbs on everything and crawls around the house like a monkey. The orthopedist just said good luck trying to keep him still and to try and make sure he doesn't walk. Results from his scan were overall good showing signs that the chemo has shrunk his tumor in his stomach and less cancer cells lit up on the MIBG scan but… The tumor in his left knee seems to have grown 1cm all around. More tests will be done today along with a biopsy for further investigation on why one tumor shrunk and another one grew.